Hab 3:2 O LORD, I have heard the report of you, and your work, O LORD, do I fear. 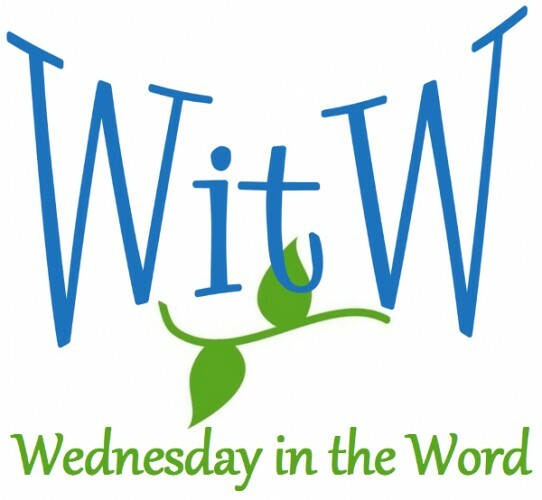 In the midst of the years revive it; in the midst of the years make it known; in wrath remember mercy. Habakkuk pictures the Lord advancing from the region where He first revealed Himself to the Israelites with all the powers of nature subject to Him. Hab 3:4 His brightness was like the light; rays flashed from his hand; and there he veiled his power. Hab 3:5 Before him went pestilence, and plague followed at his heels. Hab 3:6 He stood and measured the earth; he looked and shook the nations; then the eternal mountains were scattered; the everlasting hills sank low. His were the everlasting ways. Hab 3:7 I saw the tents of Cushan in affliction; the curtains of the land of Midian did tremble. Habakkuk proclaims that God will conquer the forces of chaos to bring judgment and the deliverance of His people. Hab 3:8 Was your wrath against the rivers, O LORD? Was your anger against the rivers, or your indignation against the sea, when you rode on your horses, on your chariot of salvation? Hab 3:9 You stripped the sheath from your bow, calling for many arrows. Selah You split the earth with rivers. Hab 3:10 The mountains saw you and writhed; the raging waters swept on; the deep gave forth its voice; it lifted its hands on high. Hab 3:11 The sun and moon stood still in their place at the light of your arrows as they sped, at the flash of your glittering spear. Hab 3:12 You marched through the earth in fury; you threshed the nations in anger. Hab 3:14 You pierced with his own arrows the heads of his warriors, who came like a whirlwind to scatter me, rejoicing as if to devour the poor in secret. Hab 3:15 You trampled the sea with your horses, the surging of mighty waters. 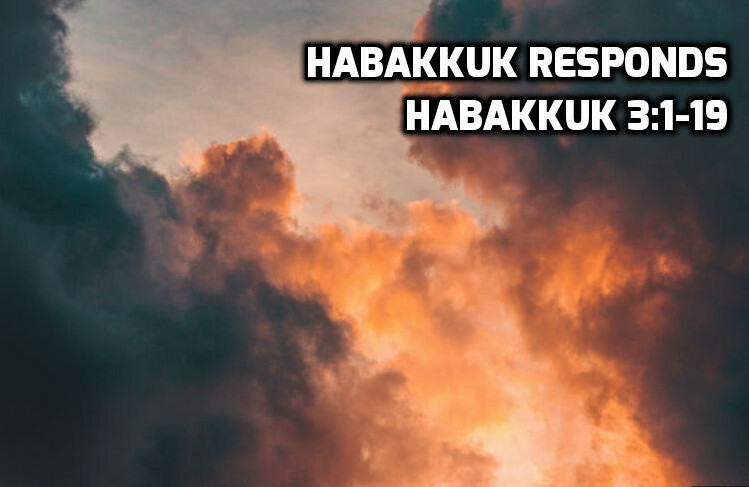 Habakkuk then closes this prayer with an expression of his faithful submission to God despite of his circumstances. Hab 3:16 I hear, and my body trembles; my lips quiver at the sound; rottenness enters into my bones; my legs tremble beneath me. Yet I will quietly wait for the day of trouble to come upon people who invade us. Hab 3:18 yet I will rejoice in the LORD; I will take joy in the God of my salvation. Hab 3:19 GOD, the Lord, is my strength; he makes my feet like the deer’s; he makes me tread on my high places. To the choirmaster: with stringed instruments. Of course we rejoice and are grateful when God showers us with the blessings of this life. But when He withholds blessings, the faithful still rejoice — because we understand that God is coming in judgment and salvation. He is our only hope. God is at liberty to do what he wants to do in the way he wants to do in the time he wants to do it.